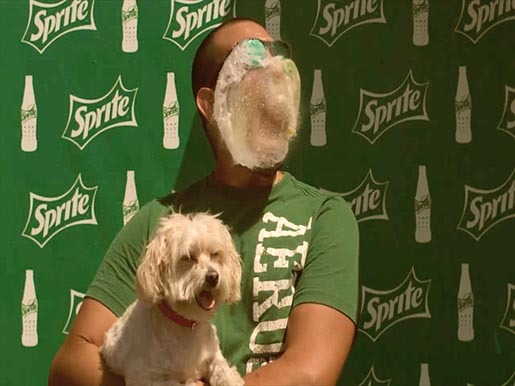 Sprite Israel recently introduced their new tag line “Refresh it” with a slo motion water balloon photography campaign. Special booths were set up along Israel’s beaches, equipped with facebook-connected slow motion cameras that filmed consumers getting hit in the face by water balloons. The slo-mo videos were instantly uploaded to the consumers’ facebook pages, and the ones with the most views won prizes. 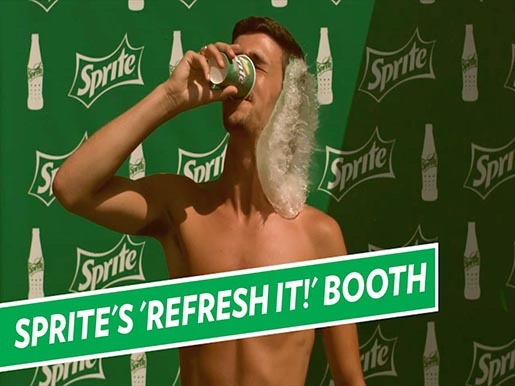 The Refresh It campaign was developed at BBR Saatchi & Saatchi, Israel, by CEO Yossi Lubaton, chief creative officer Nadav Pressman, VP Digital Maayan Tirangel, creative director Amir Ariely, digital creative director Oded Lavie, copywriters Tomer Gidron and Eran (Shushu) Spanier, art director Aia Bechor, account group heads Nir Federbush and Hagai Leeran, account supervisor Yogev Weiss, account executive Ziv Mishan, VP Planning David Kosminm, planner Rachel Friend, P Production Dorit Gvili, agency digital producer Erez Nativ.